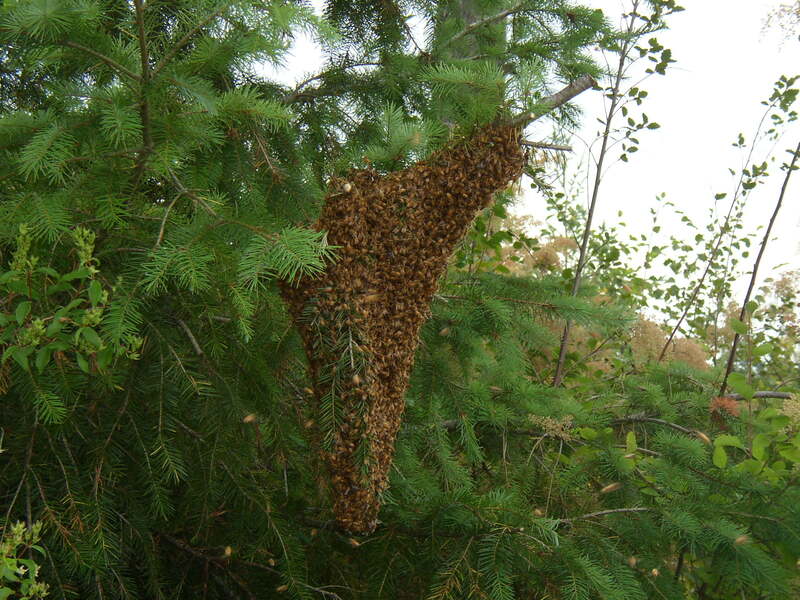 Bee Forever Apiary collects honeybee swarms on your property for free if it is openly and easily accessible. Call (360)894-6038. We will contact you as soon as possible to make arrangements. 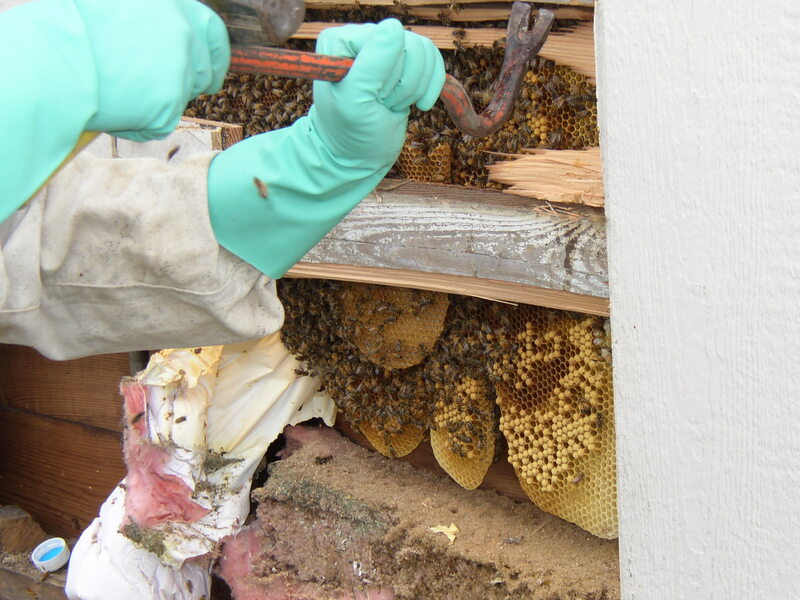 Extracting an established honey bee colony out of a building is not free. Minimum charge is $50 which includes the first hour of traveling and work. Every additional hour costs $25.00. Whats the price for one gallon of raw honey? 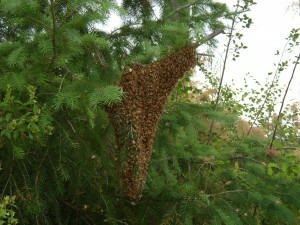 Thanks for your interest in our honey. We don’t sell our honey by the gallons. Our biggest unit is the quart jar ($24.95).